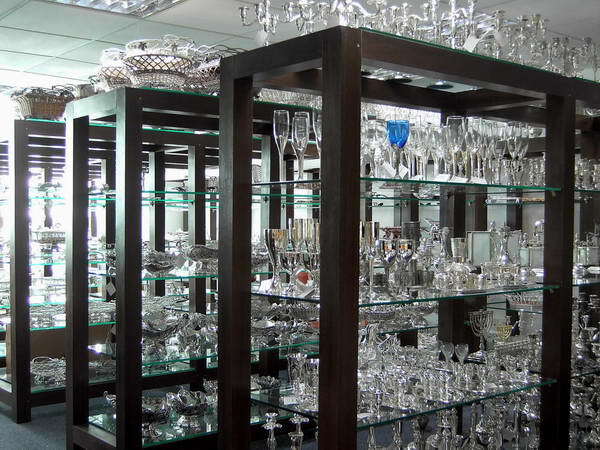 We are engaged in doing Silver Plated Giftware since 2001 . We have more than 3000 different styles. ·[INFORMATION CENTER]How to Protect Silver Plated Items from Tarnishing? ·2015 Oct Canton Fair Booth No. Copyrights (C) 2008 GUANGZHOU TAOJIE TRADING LIMITED.All Rights Reserved. SHOWROOM Add: Rm.1303 No.1011 ZhongShan Central Ave. TianHe District, GuangZhou, China.